To find out more about our church, select a venue near you! Redeemer has started a new church in Delft! Whatever your thoughts about God and church, you’re welcome here! We are passionate about God and our cities. We exist to spread the good news of Jesus wider into our culture and deeper into our lives. 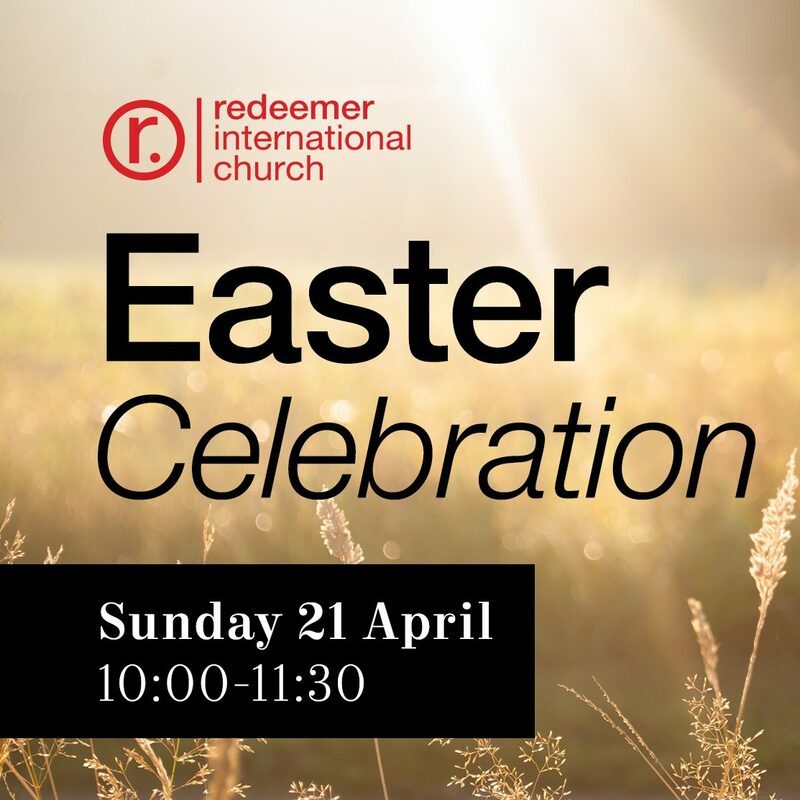 Redeemer currently meets every Sunday, 10:00 – 11:30, in the Nieuwe Kerk in the centre of The Hague, and 11:00 – 12:30, in OPEN (Vesteplein 100) in the centre of Delft. But Redeemer is more than just Sunday meetings. We also have midweek small groups which we call “Life Groups”, which meet in people’s homes across the city, and plenty of social events and serving opportunities to help you get connected. Many people ask, “What sort of church is Redeemer?”. 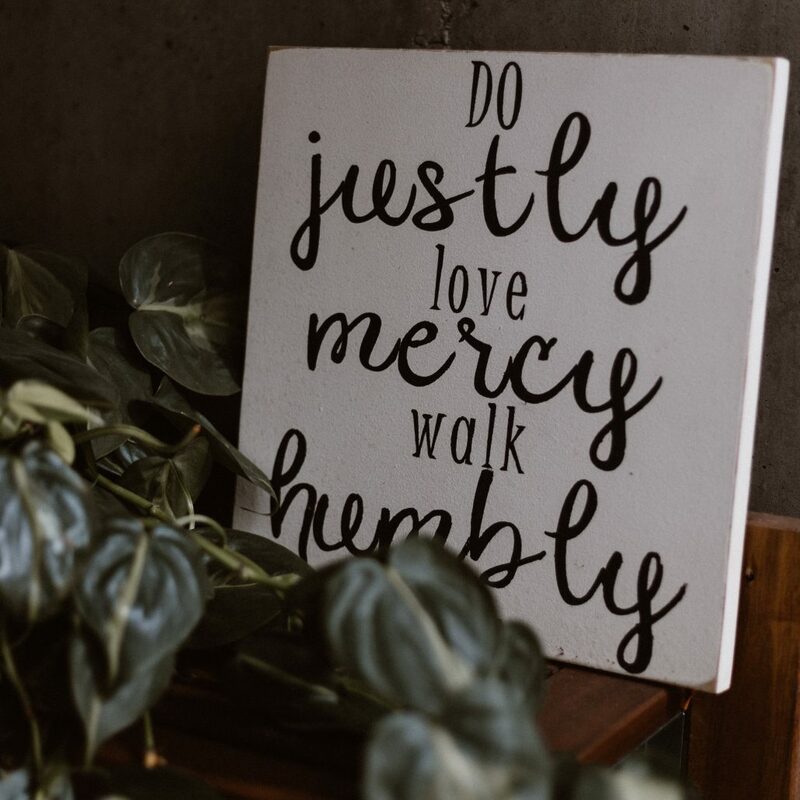 The best way to answer this question is probably saying that Redeemer is a church that loves God, loves people, loves the Bible, and wants to show that the message of Jesus is relevant for all people, everywhere!